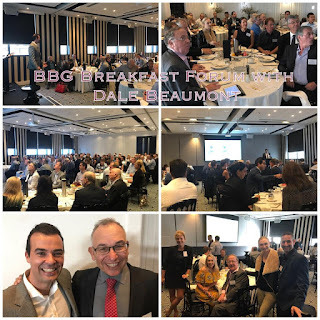 We had a Great BBG Gala Event with Dale Beaumont… who gave generously of his knowledge and time and shared with us technologies hacks that can help you grow your business. 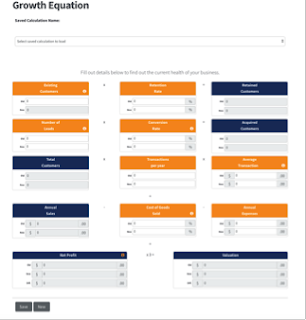 Many of these tools will be invaluable to SME Business Owners and Leaders… the key is for them to identify the ones that are applicable to you, download them and have a play. 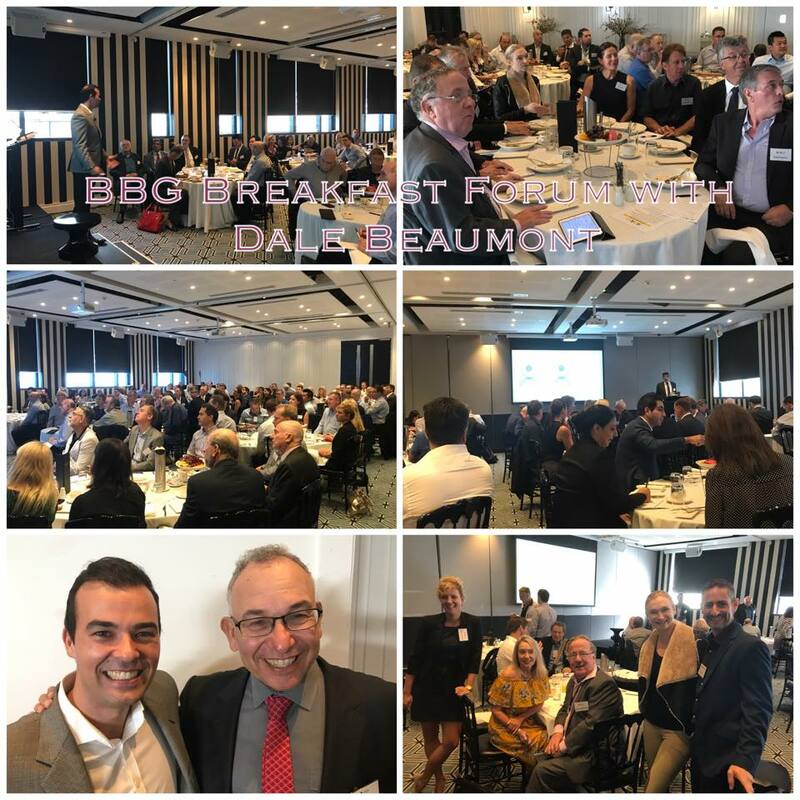 Dale is one of the most successful business coaches in Australia, and has created the “Business Blueprint”, where people are coached on how to grow their business. He has created a Business Portal of 1000’s of videos to help you grow your business. (see www.bizversity.com ) (currently free) . Dale is successful because his whole focus and reason for being s to add value to people that engages with him. BSI has created a business health check, with 75 strategies on how to grow your business https://bsi.skillsoptimiser.com/BusinessHealth/ . 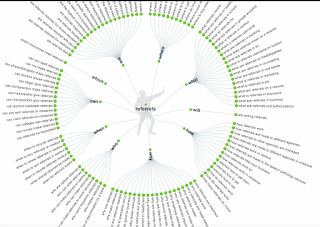 your images can load within other quality images - customising images with your product. This is a great way to promote your website on social media. 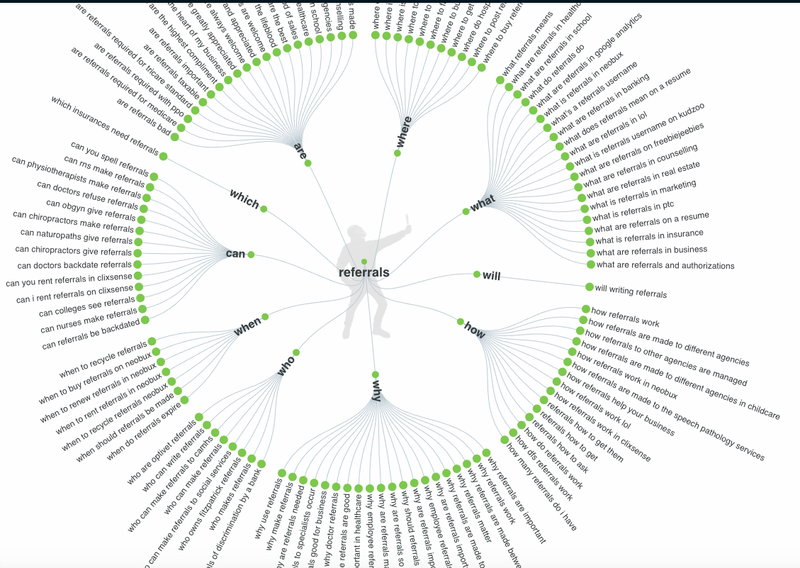 infuses a link with a call to action – that navigate back to your site . SO you can take any site, share it on a blog, and get them to click your link that is a call to action!! This will be gold!!!! Download referron, and upload your profile. Enables you to refer and get referred within 3 taps of the phone. Also enables to send your business card and for your business card to be searched very easily. On boarding and automated recruiting tool . Freemium model and will save you thousands in the recruiting process. draft up stuff on video – I have been using this – its amazing… cutting and commenting on your screen and even taking a video on what you are doing in the screen… and recording your commentary… its fantastic . The app costs $350 (I bought it today) but will give massive value to you. An ability to increase your referrals from your network 100 fold…. Watch this space!! !